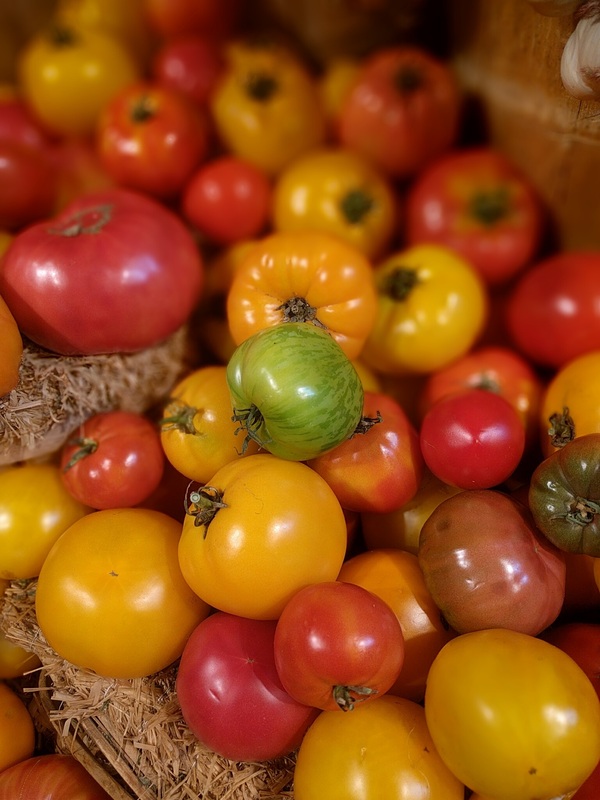 Do you have cherry tomatoes coming out of your ears this summer? We do, and I am literally making every single tomato recipe that I can think of to make sure none go to waste! What started as a little bitty plant, has turned into a behemoth garden, where I have to harvest my crop every three days! It has gotten so out of control, that I am packaging them up and sending them to school with my son to give to his friends! Yes, even kids like these delicious sweet cherry bombs. The first thing I started doing with my crops, was obviously just putting them in salad. Then they kept multiplying like Gremlins! As delicious as they are, I knew there was a better destiny for them than just a boring tomato salad. Next came researching tomato jam. Yes, you read that right. I love tomato jam! It is awesome with chicken, on a sandwich or even eggs! I like this one from Epicurious, taste it before you bottle it, you might need to play with the seasoning a little. I love bruschetta, but my husband doesn’t so this one is all for me. To me, there is nothing better than garlicy bruschetta on a hot summer day. Pair that with some crisp Rosé and you are in business. My go to recipe is an easy one from Mario Batali, and it incorporates using the grill for the bread. He says to use small tomatoes like Patio Tomatoes, but always use what you have and in this case it is cherry tomatoes. Lastly, make yourself some delicious oven dried tomatoes! These are essentially the same as sun-dried tomatoes, but I don’t have a safe way to make these. So, into the oven they went! Preheat your oven to 225F, and line a baking sheet or two (depending on how many tomatoes you use) with parchment paper. Take your tomatoes, and make sure that they are sliced evenly. Place them on a baking sheet and sprinkle with salt and put them in the oven for 5 hours. Check them at the 4 hour point to make sure they aren’t burning. Once they are dried, place them in a bag or storage container with some olive oil. This will ensure they don’t dry out too much and lose their flavor. Use them within a few weeks if you store them in a bag, and within 6 months if in a container with oil. Add them to your proteins or salads at your leisure and enjoy! What else do you make with tomatoes? Let me know in the comments!